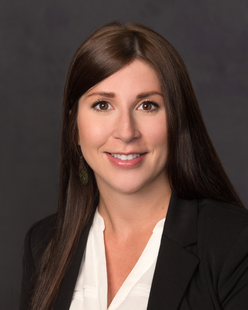 Kaitlin N. Taylor is an Associate in the firm’s Tax, Trusts, Estates and Wealth Planning Practice Group. Kaitlin received her Juris Doctorate in 2015 from the University of Montana School of Law and graduated with High Honors. She also graduated with High Honors in 2011 from the University of Montana with a Bachelor of Science in Business Administration in Accountancy. A Montana native, Kaitlin enjoys running, painting, skiing, hiking and most outdoor activities.